From my early days, crossing the world, into the Military and to the present, this is a photographic overview of my life. Please Sign In or Sign Up now! Senior year in high school at Midreshet Sde Boker. 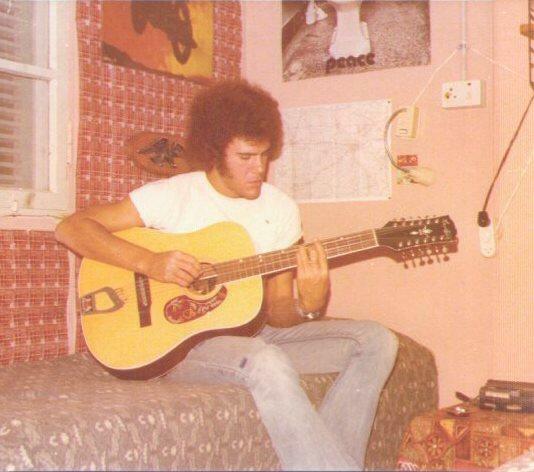 Me, my 12-string and the famous "Fro". Oops, it looks like cookies are either disabled in your browser or expired. Please note, owner will be informed about your IP address! Crosby, Stills, Nash and... Syl!